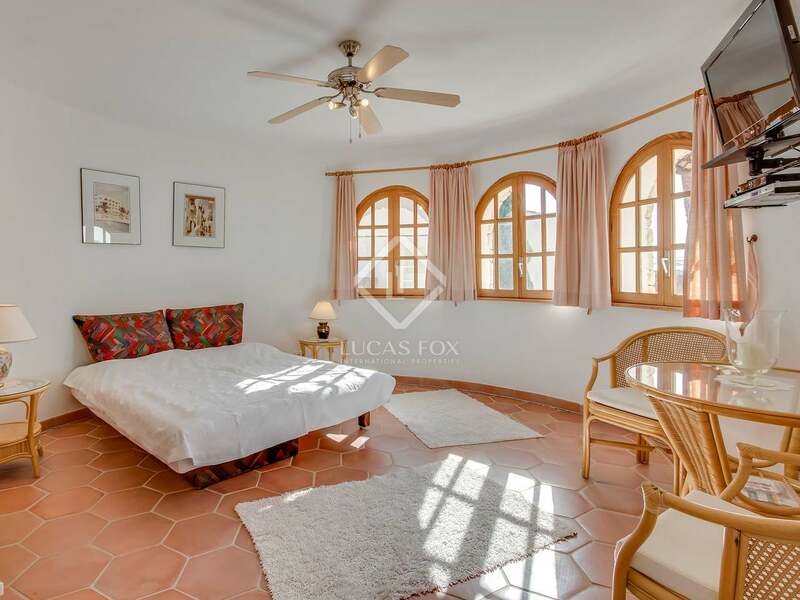 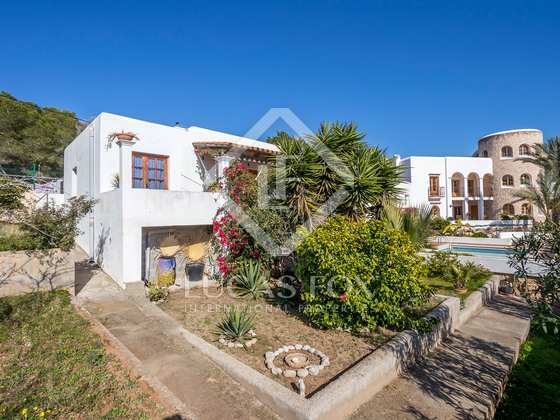 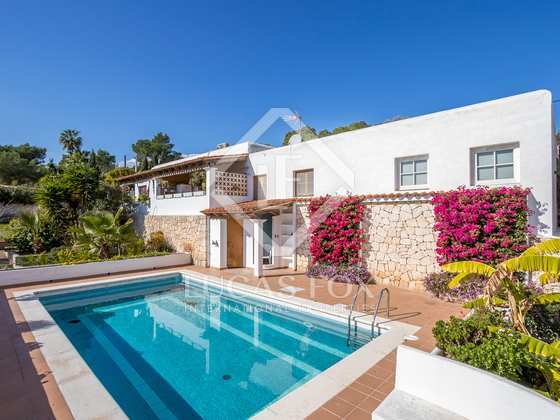 Large property with several independent accommodation units and a large garden and terraces with a pool, with views of Dalt Vila and Formentera. 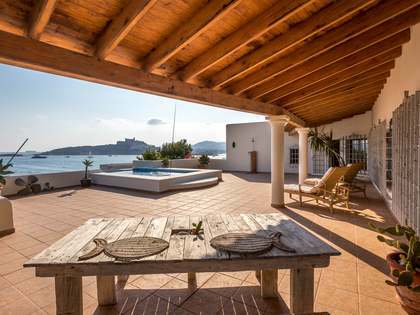 Just minutes from Talamanca Bay. 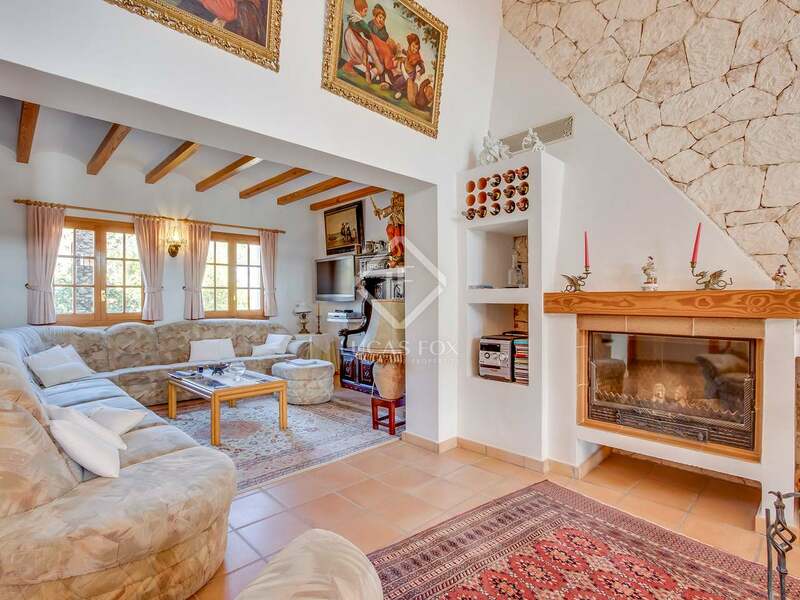 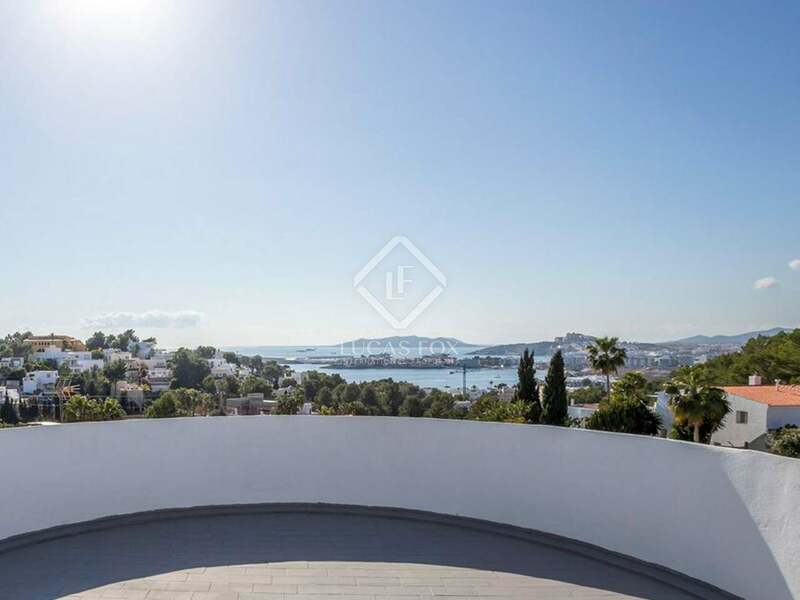 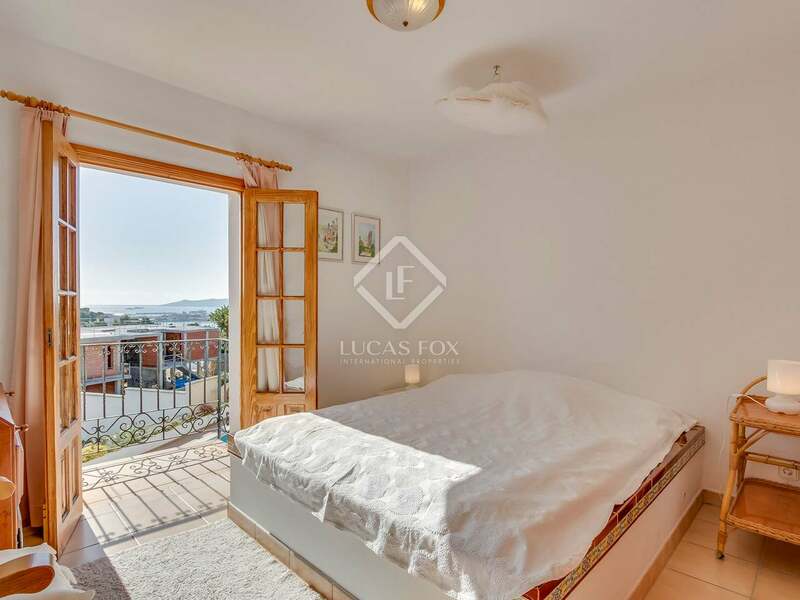 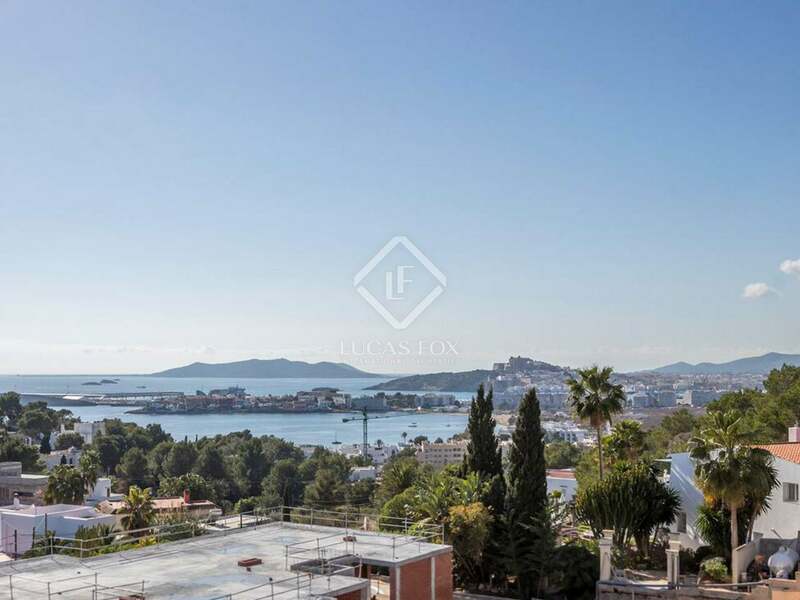 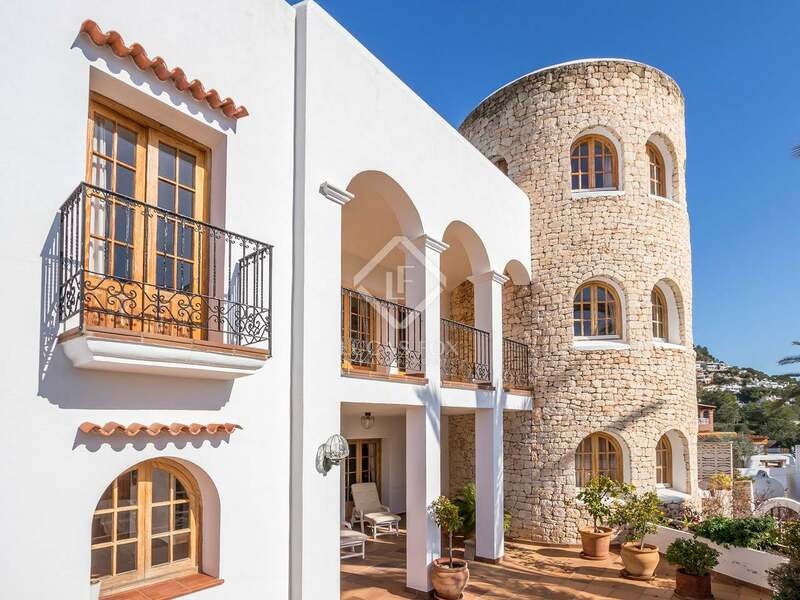 In a peaceful area close to Dalt Vila, local schools and just a few minutes from Talamanca Bay, we find this property on a plot of 1,850 m² with spectacular views over Dalt Vila and Formentera in the distance from the first floor. 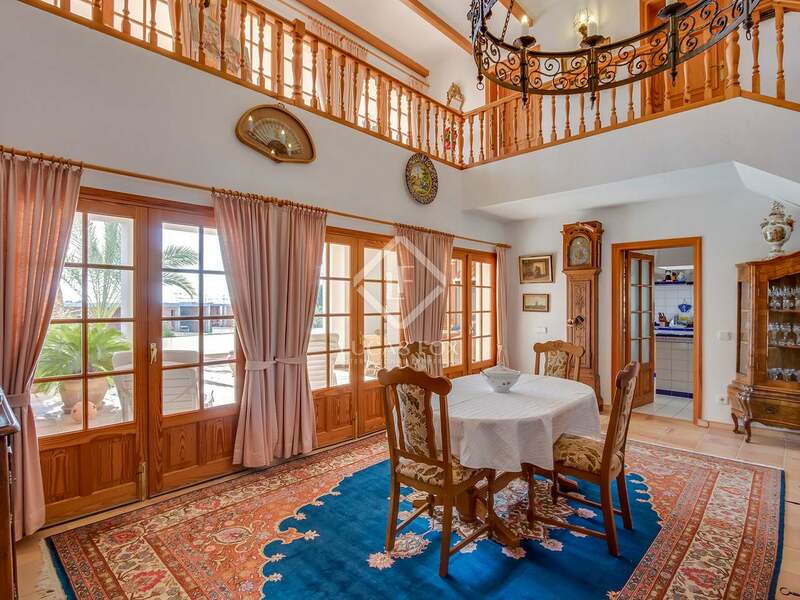 The property consists of a main house with a tower and 4 separate bungalows, each with their own entrance. 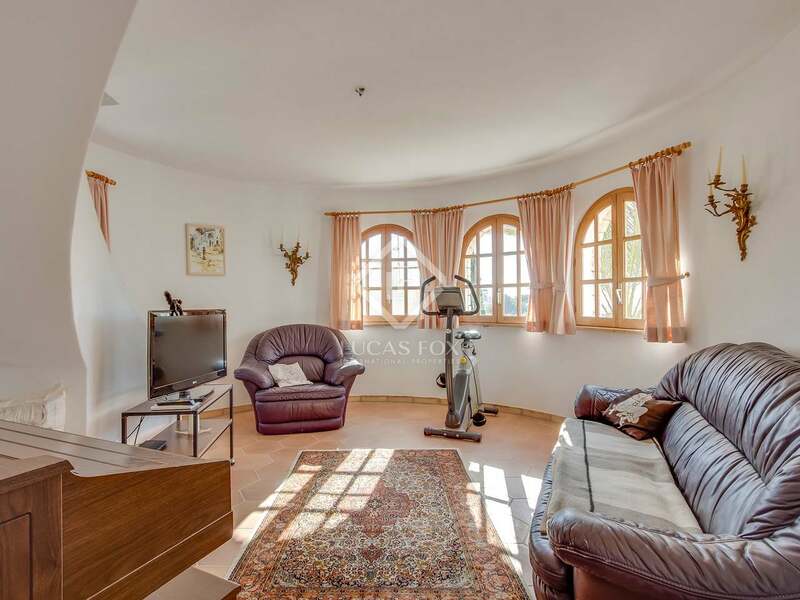 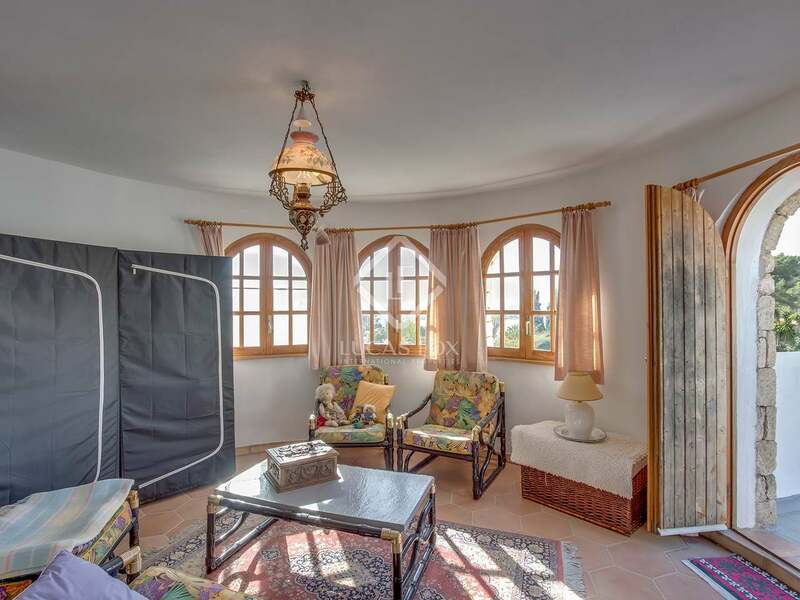 In total there are 12 spacious bedrooms, 9 bathrooms, 5 kitchens and 4 parking spaces. 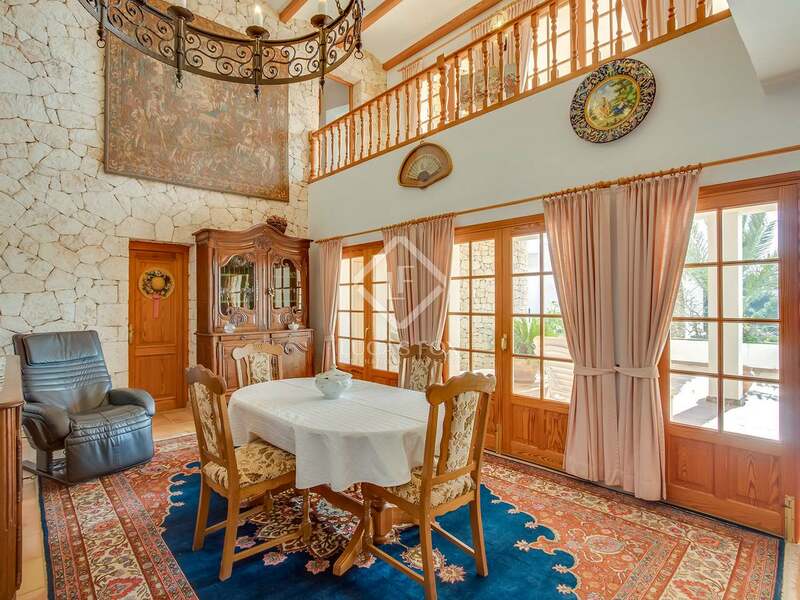 The tower in the main house contains a beautiful romantic style round bedroom and there are 2 semi-basements. 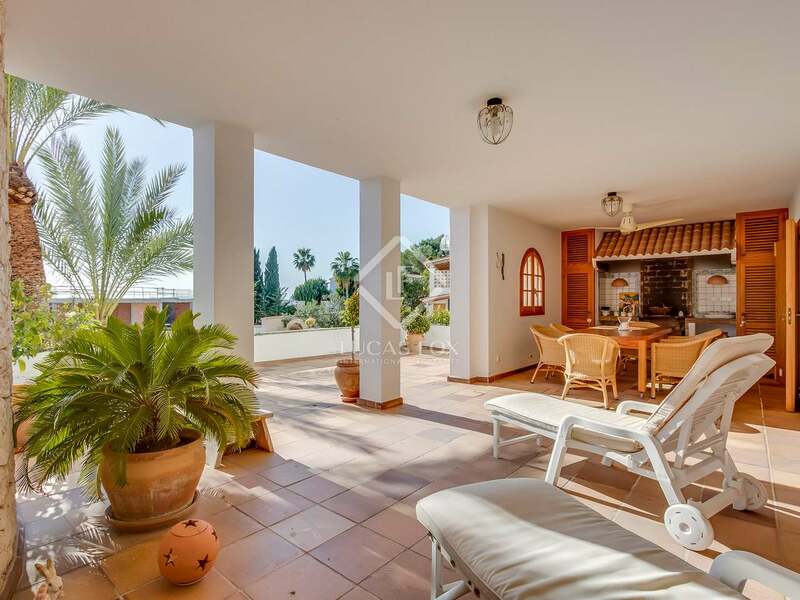 Outside we find spacious terraces with a 36 m² pool that can be enlarged if necessary and has a bathroom and a shower. 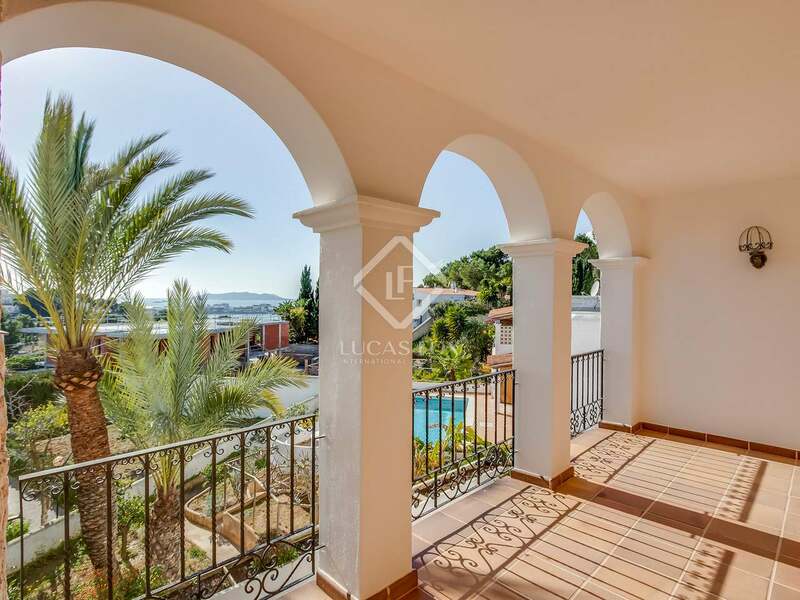 The terrace leads to the garden with fruit trees. 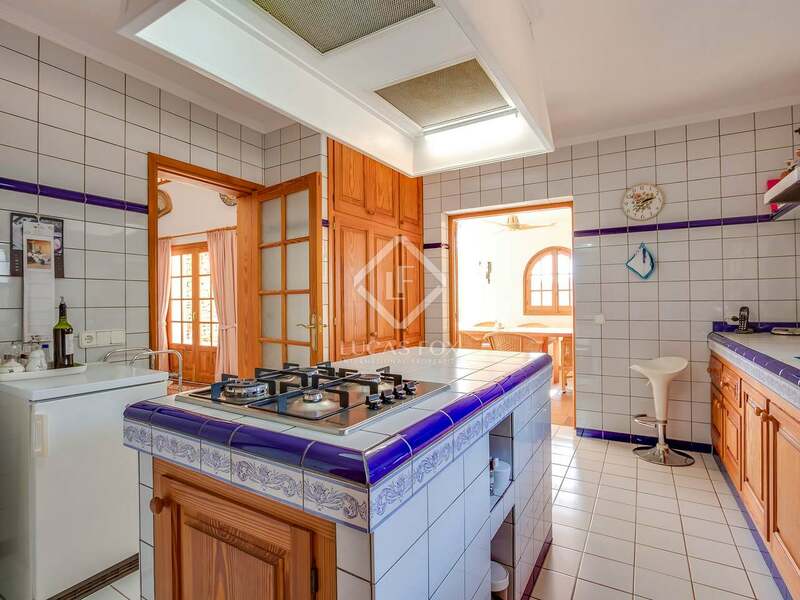 What's more, there is a barbecue area. 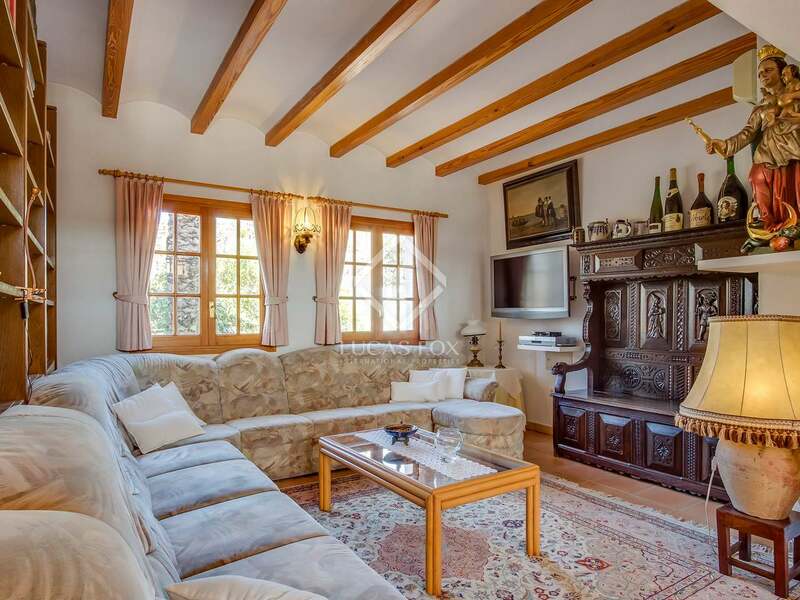 Sold unfurnished, this excellent property has a fireplace and underfloor heating in the main house. 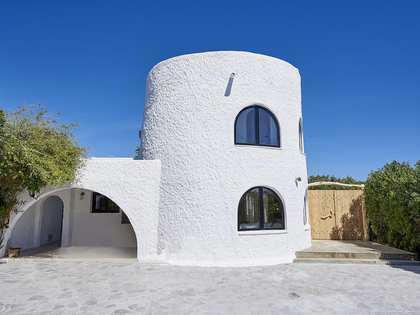 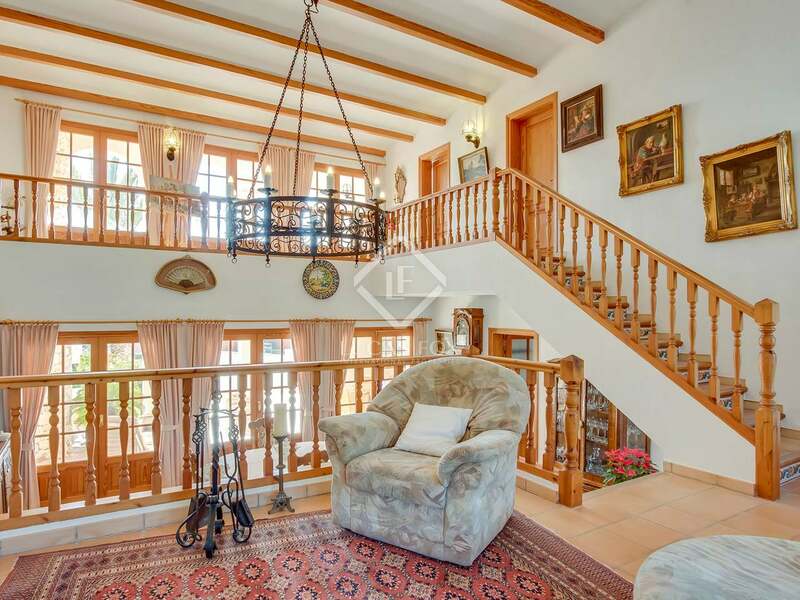 An excellent property for a large family looking for a permanent residence in Ibiza or a fabulous holiday home with plenty of guest accommodation. 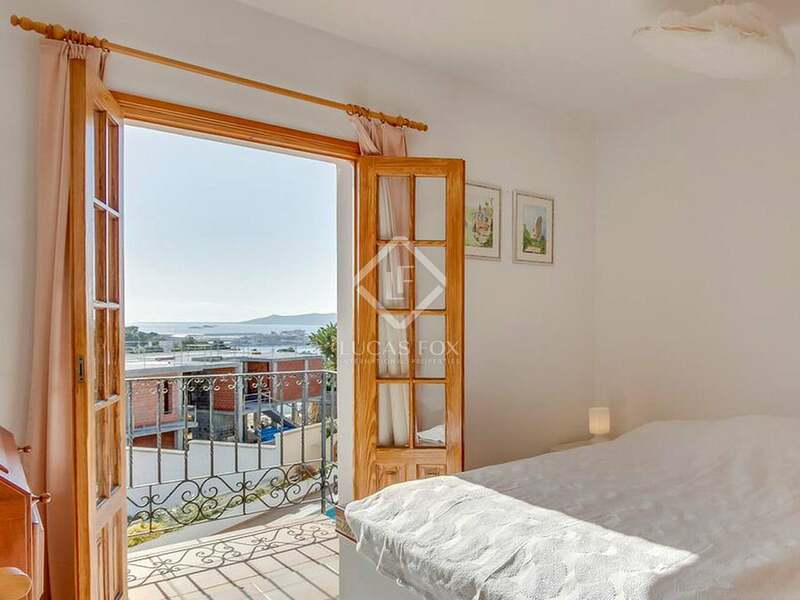 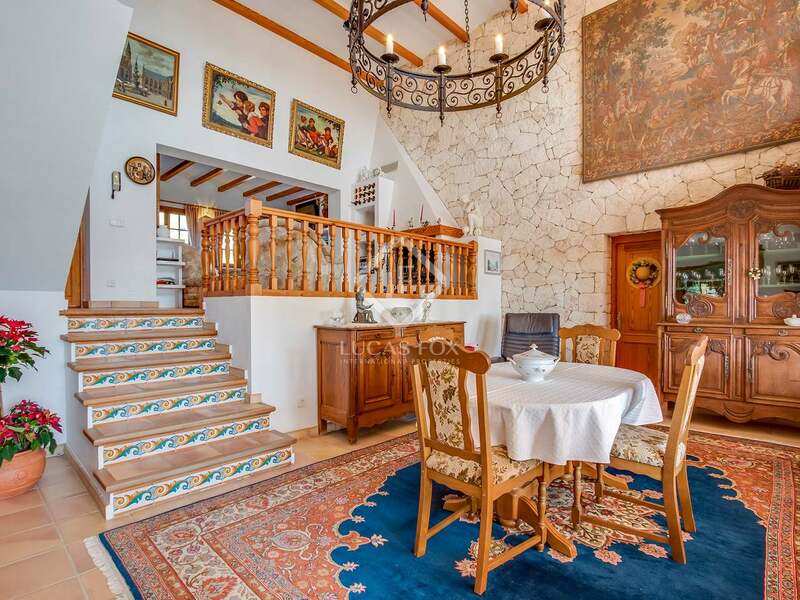 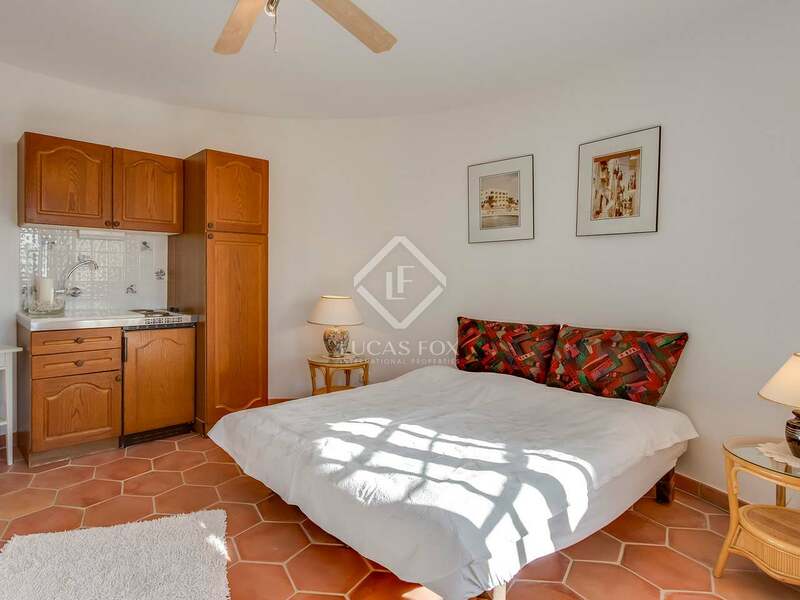 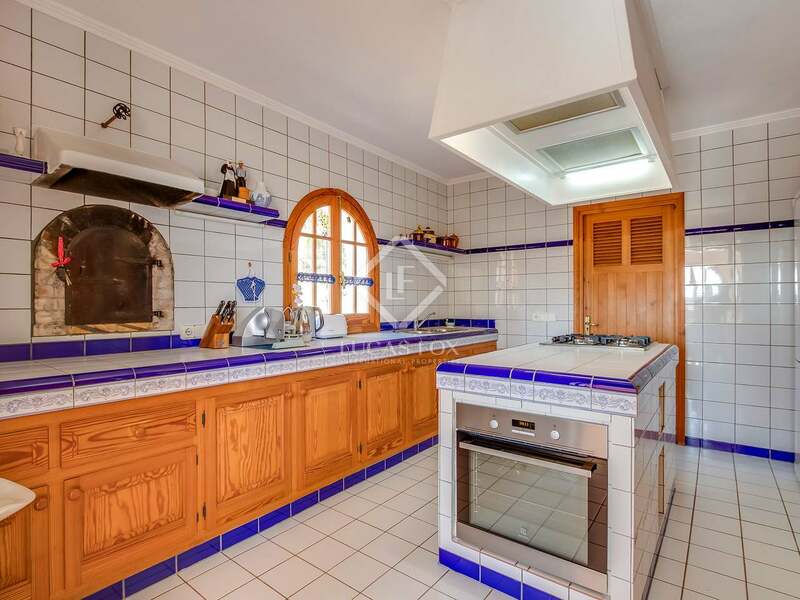 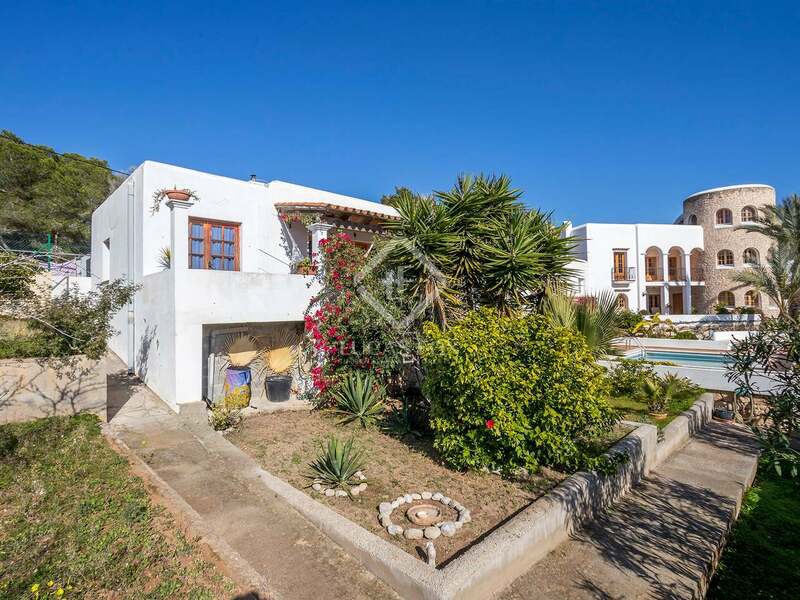 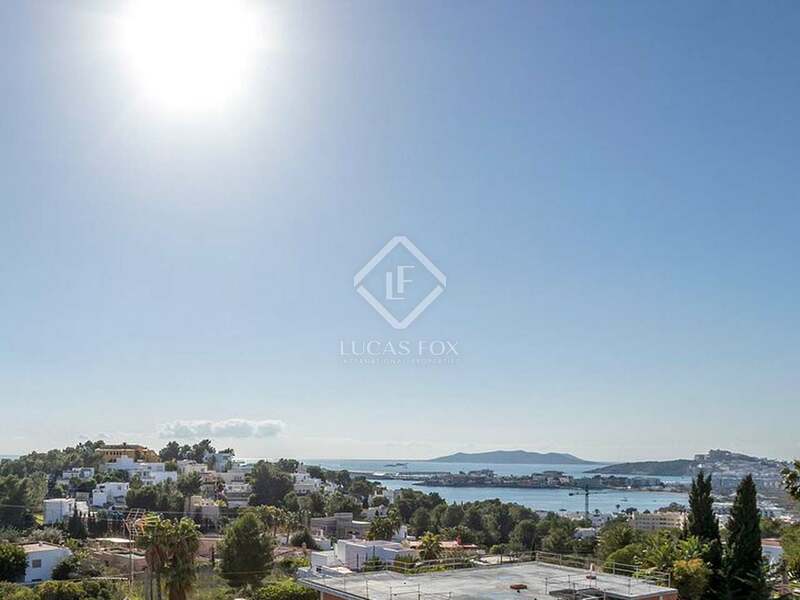 Property located in the Can Pep Simó neighbourhod of Ibiza; a quiet area of Talamanca, close to the city and local schools and just a few minutes from Talamanca Bay.